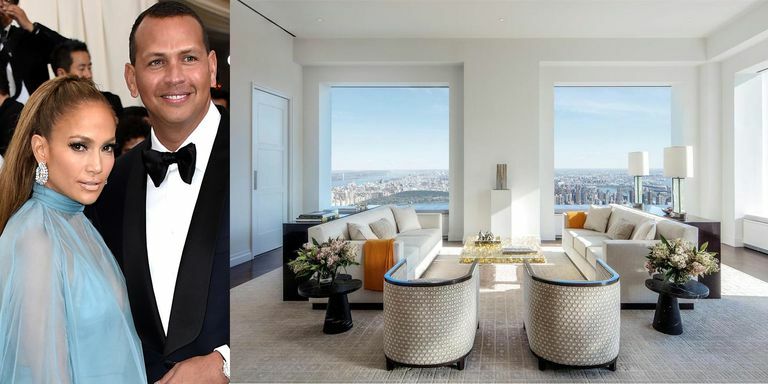 New York natives and lovebirds Jennifer Lopez and Alex Rodriguez just made a huge real estate purchase—their first together. 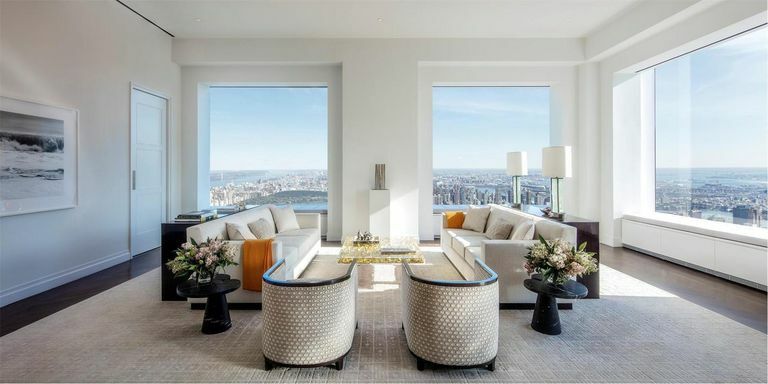 To be expected, the power couple’s new digs sit smack dab in the middle of Manhattan. 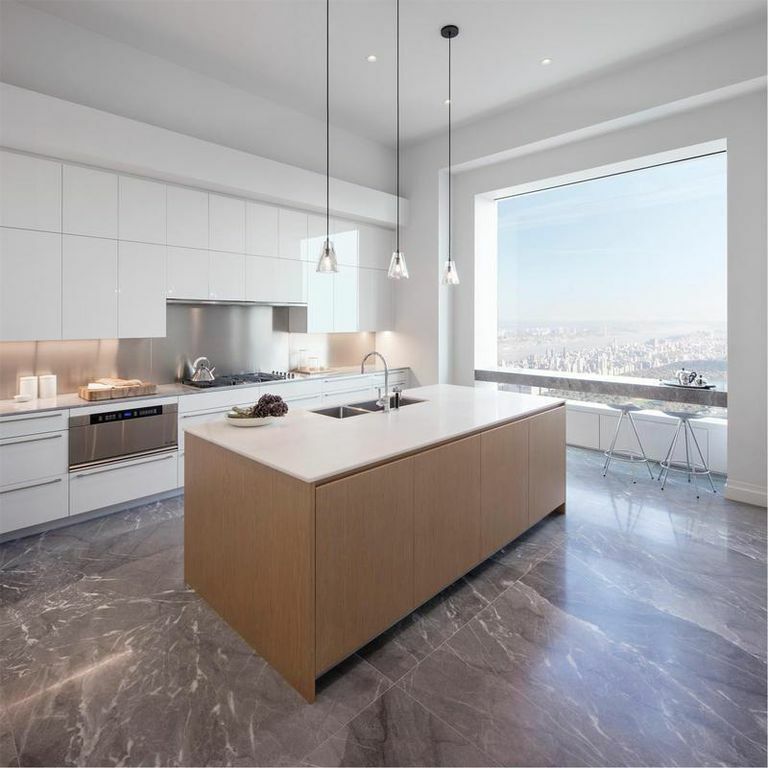 On the 36th floor of the towering 432 Park Avenue building (the tallest residential building in the Western Hemisphere), lies a gorgeous three-bedroom, 4.5-bathroom, 4,000-square-foot condo, sold to the celebs for a cool $15.316 million. 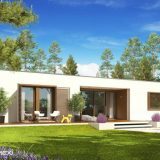 Despite only reaching their one-year-mark this past February, according to StreetEasythe new homeowners actually started apartment-hunting together last fall, shopping around at 432 Park before landing on the perfect unit and pulling the trigger earlier this week. Of the apartment building, Page Six revealed that the couple was ultimately sold on the plethora of celebrity-style amenities, which include private parking, a personal chef serving three meals a day, a state-of-the-art gym with yoga and Pilates studios, sauna and steam room, a cinema and private elevators.